Several days ago I’ve found an interesting email in my Inbox folder. There was a kind of presentation of a free icons set of 80+ e-Commerce and business icons. Plus, the author gave a permission to share these freebies with DesignWebKit readers, i.e. with you. If you spend much time on the web, then you probably know that people don’t read the majority of those emails which promise to present you great freebies. But this message got me to be interested in the offer and I decided to take a closer look at this free set of “… contemporary icons…”. The thing I liked most of all in these e-Commerce icons was their author’s (DesignContest.com) permission to share them for free. Thus you can enjoy professional designs and make your own ones more feature-rich. 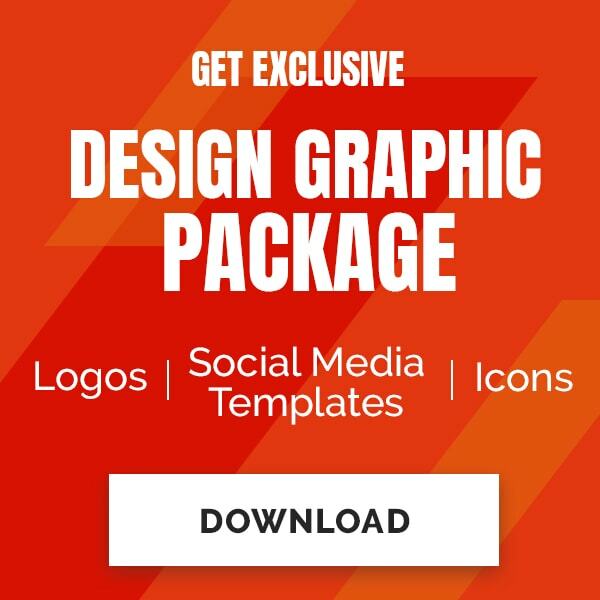 Each icon is presented in 6 different sizes (128*128px, 96*96px, 72*72 px, 64*64px, 48*48px, 32*32px), so that you can use it in general web design as well as in logo design. E-commerce and business icons are always asked for. 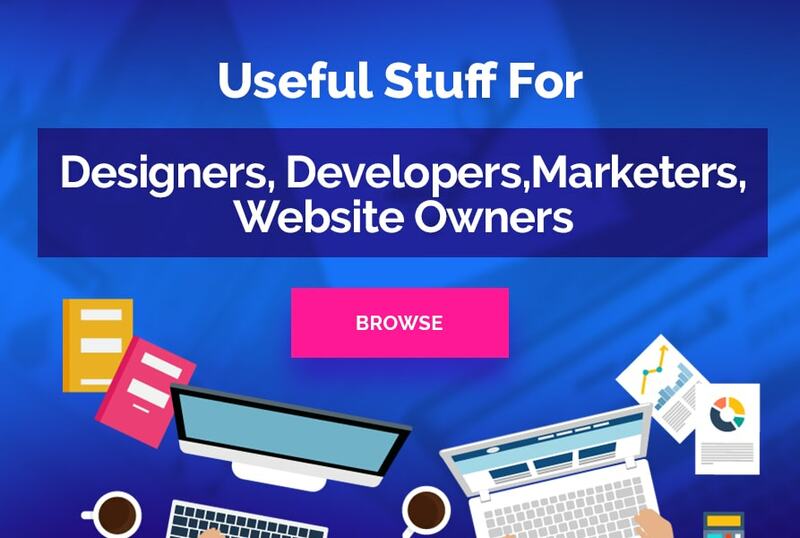 Almost every website uses some of them: baskets, money signs, percents, phones, wallets, calendars, graphs and charts are quite popular in online business. So taking into account all these facts I’d like to present you this free e-commerce and business icons set. These icons are approved for free copying, distribution, transmission and customization by Creative Commons Attribution 3.0 License. It means that you can use them for private or commercial purposes. Of course if you’re going to use some of these free icons you shouldn’t forget to link back to the author’s website – that’s a sign of good manners on the web ;).